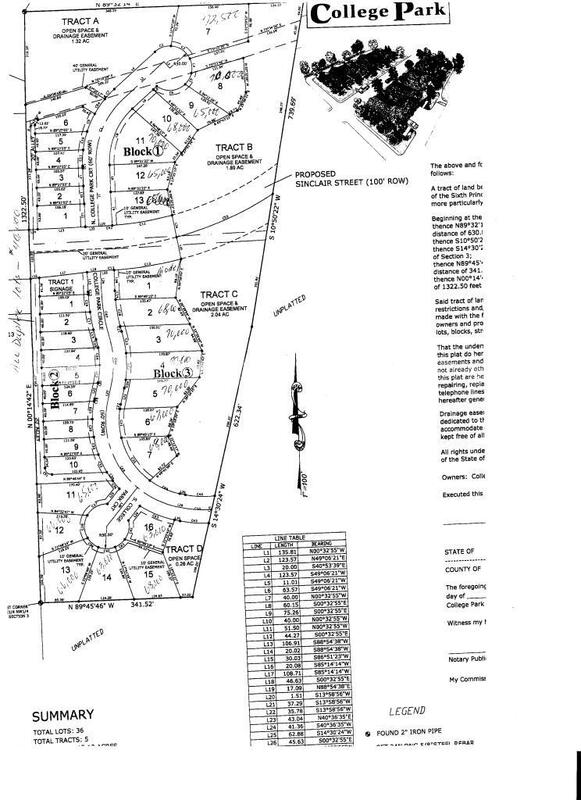 Looking for a lot to build, these duplex lots are a great opportunity with a fantastic location. Near the rec center and the college. The lots could combined for a single family home. Call/text Josh McGrath at 307.680.5064 for more information.